Christmas Gifts Shopping Day – Gifts 4 u and me. Gifts and produce from talented local Malee people. Light lunch and drinks available for sale on the day. On 9 February 1949 a public meeting was called to discuss the possibility of building a Public Hall in Murrayville. In October 1950 the first fundraising ball was held and on 4 April. 1951, the Treasurer reported a balance of 92 Pounds. In 1954 saw a balance of 409 pounds and the McKenzie site was chosen along with the donation of the land from the Rasche brothers. 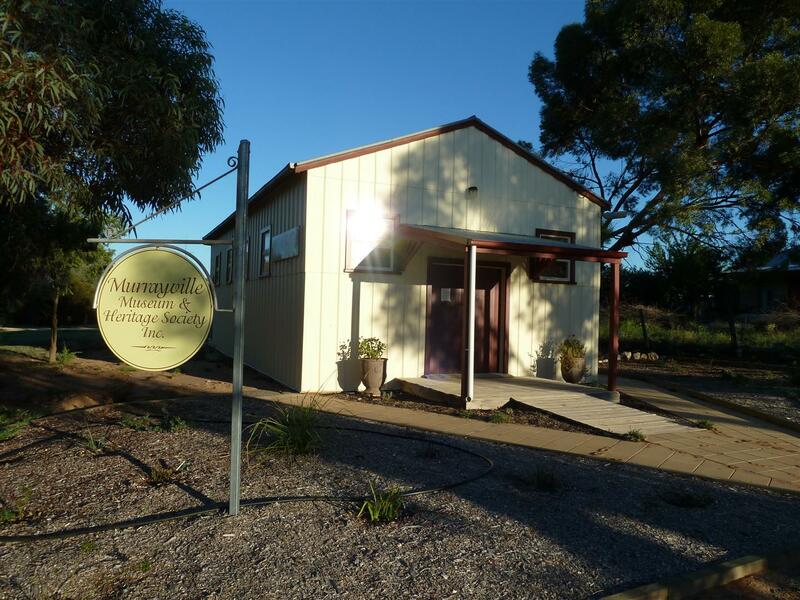 Following many fundraising events the Murrayville Communities Hall was officially opened by the Hon. P. T. Byrnes, MLC. In 1976 the Hall became free of debt for the first time in its history. During 2005 the Hall kitchen was updated and air conditioners installed. The Hall committee was presented with the Mildura Rural City Council’s “Australia Day Event of the Year Award” in 2007 in recognition of all the volunteer hours spent on renovating the Hall. ← You’re invited to the Home is Where the Hall is 5th Birthday Bash!